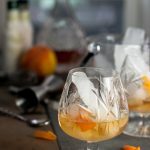 Drinks and cocktails on the paleo diet are a gray zone, and bourbon or grain based malt spirits may not be for everyone there is debate on whether gluten is eliminated during the distillation process. 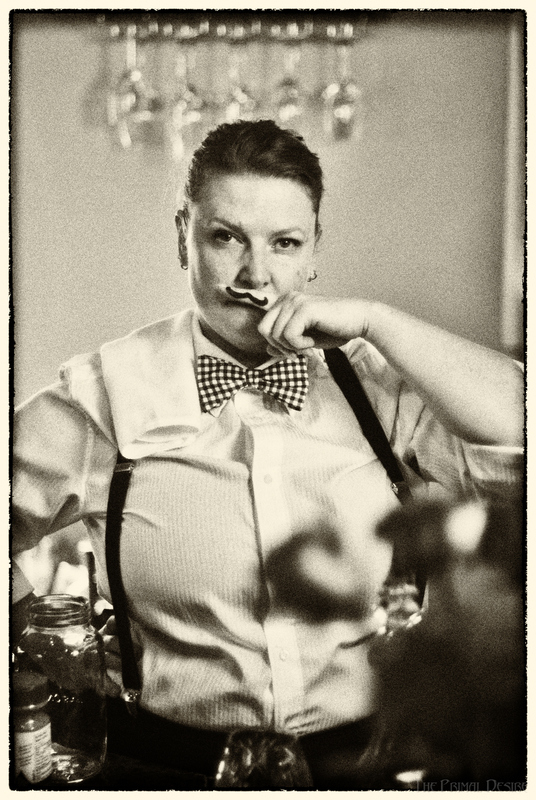 The Old Fashioned cocktail is so “grown up”. 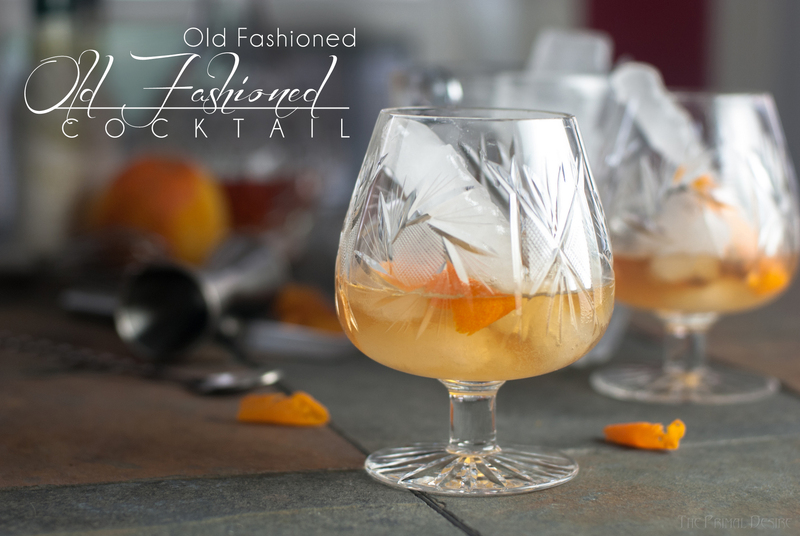 This is an old-fashioned Old Fashioned cocktail because we used paleo ice to make it. I love bourbon, the rich smell, the slight smoke, and the warm burn, paired with the tang of a couple drop of bitters, sweet maple, and zesty citrus. It is a party in your mouth! 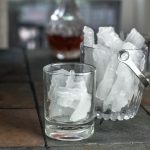 This recipe is great with paleo ice, but if you need to substitute plain old regular ice that is fine as well! Some people are quite particular about their Old Fashioned cocktails. But does the exact method in which it is made really make a difference? 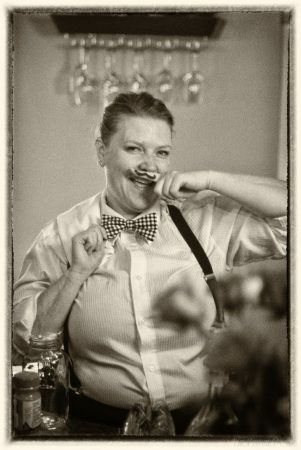 Whenever I think Old Fashioned I picture a barkeep with suspenders and a handsome mustache, sleeves rolled up and a rag over his shoulder. He is whistling, but not a shrill tune, something soothing and melodic. 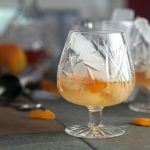 Carefully muddling one sugar cube with 2 drops of angostura bitters, dropping in one perfectly sized cube of ice, 2 generous ounces of bourbon, a half splash of soda and a perfectly curled orange zest around a maraschino cherry. The bar would be large and dark stained wood complete with a brass foot rail. How many bars like that still exist? 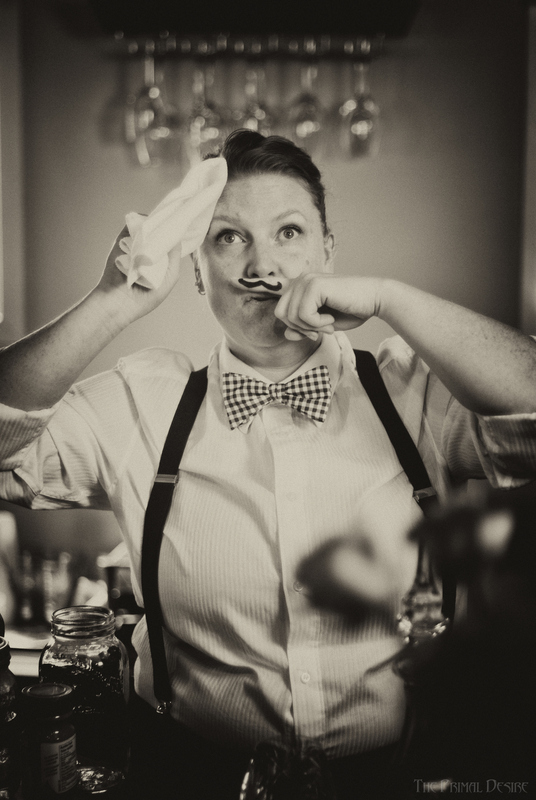 How many barkeeps have mustaches and wear suspenders? Not enough in my opinion. Whistling seems to be a lost art as well. What is this world coming to??!! 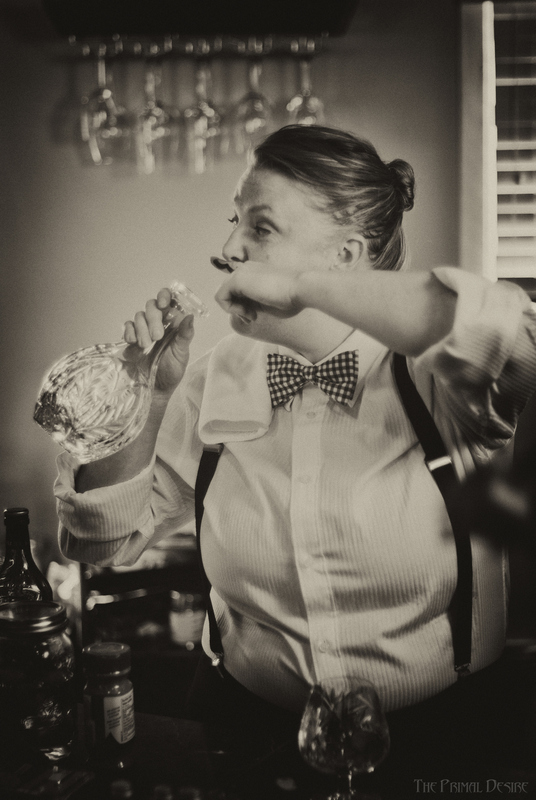 Thankfully you can still make the perfect Old Fashioned cocktail at home, where you don't need suspenders because you probably aren't even wearing pants! 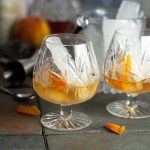 This recipe is a modern take, giving you all the classic elements of the Old Fashioned cocktail, with less work! Whisk together maple syrup and bitters. 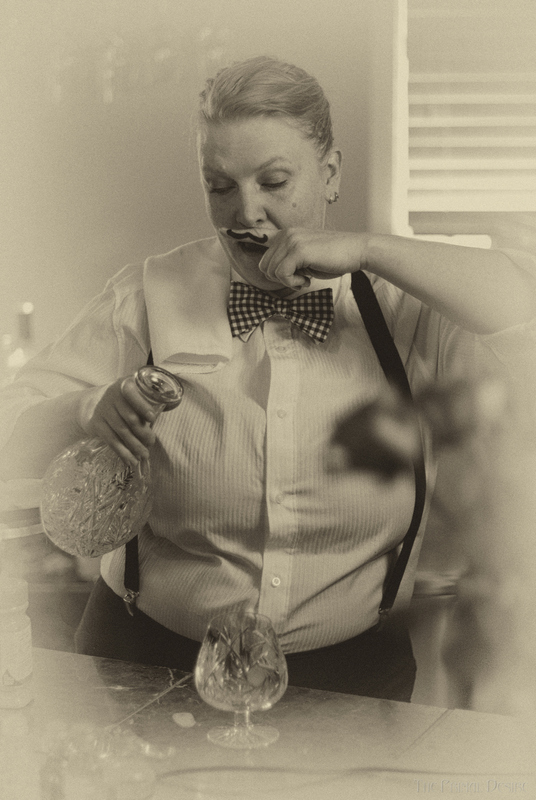 Pour bourbon over the ice, stirring gently. 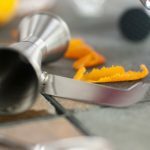 Garnish with orange zest and enjoy responsibly!